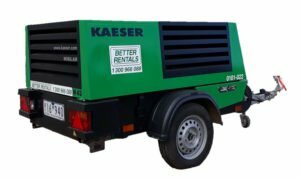 Air Compressor Hire | Better Rentals Melbourne. What size Air Compressor Hire are you looking for? A 95cfm air compressor with hose reel will run one tool / breaker. A 150cfm air compressor with hose reel will run two tools. Why hire a compressor from us? We recommend the right compressor – not the most expensive. Compressor Hire Rates right here on the website with no added extras. Ever. If we’re late – there’s no charge for delivery. 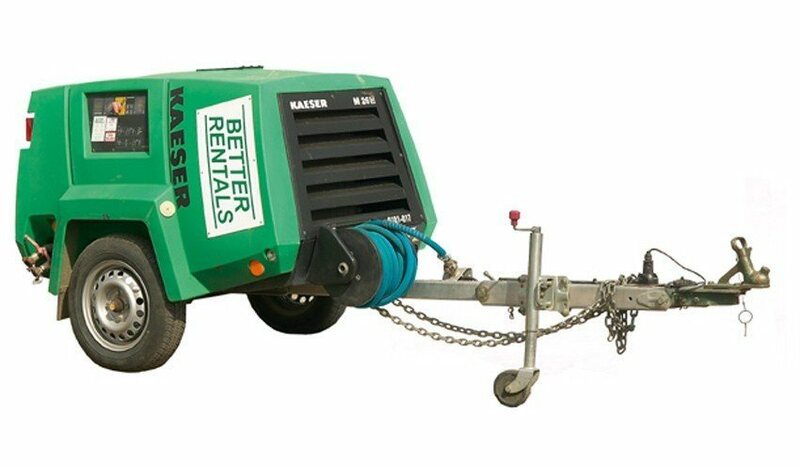 Problems with your compressor hire? Call and a real live person will help 24/7. Our fleet of Atlas Copco and Kaeser air compressor hire are suitable for any sized job requiring a reliable compressor. 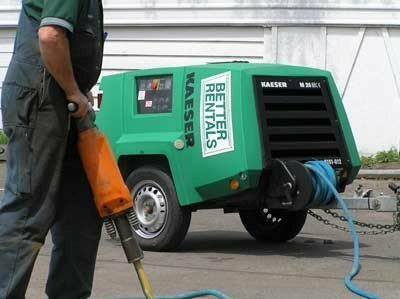 From the hire of a small electric compressor to power a nail gun to the hire of a towable 95cfm diesel compressor for running jack hammers or other works site tools and up to a 290 cfm compressor for running sand blasting units or other items requiring the air output of a larger capacity compressor we can help. 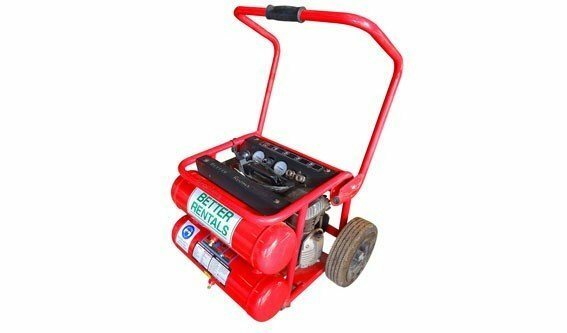 Hire a 6cfm compressor for use with nail guns and other small air tools. Hire a compressor and jack hammer for breaking larger areas of thick concrete. 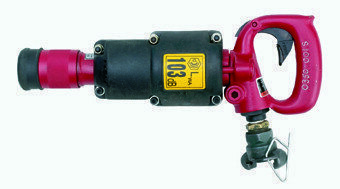 Hire an air drill for drilling large numbers of holes in concrete. 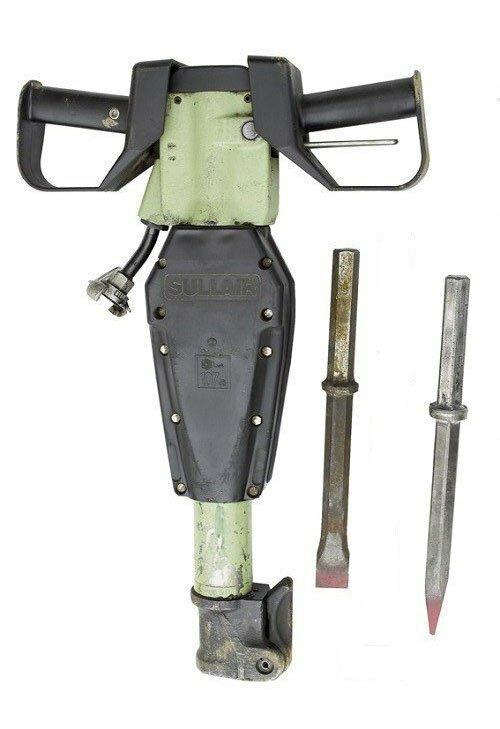 Hire a hand held, air powered scabbler for cleaning or roughening concrete. 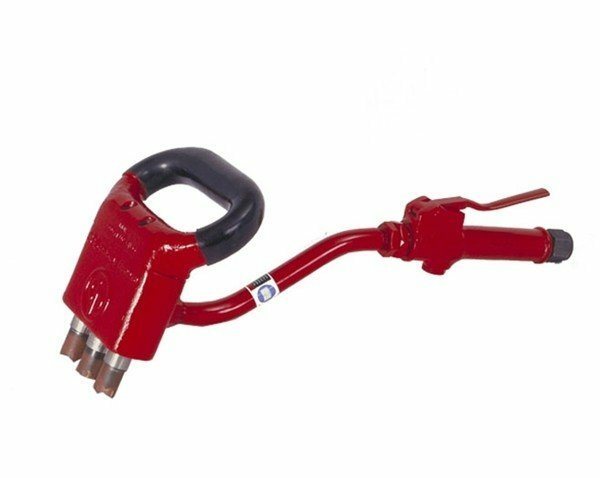 Heavy duty jack hammer breaker for all demolition and concrete breaking jobs. 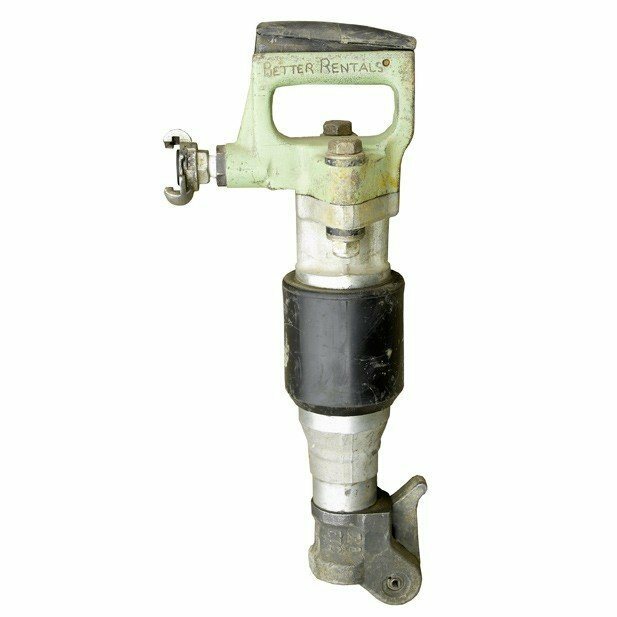 Hire a light 11.5kg jack hammer breaker for all light chipping and concrete breaker jobs.